Need Gold Coast Pest Control near me? 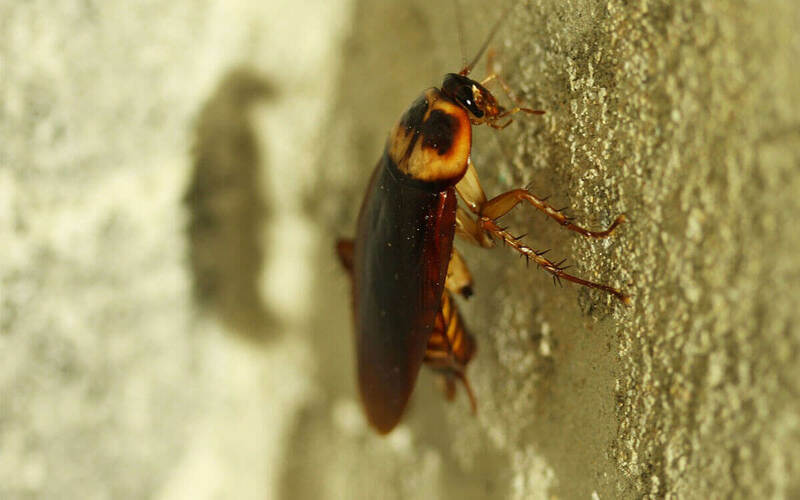 If you are suffering from a pest infestation in your Gold Coast property – whether it be mice, rats, cockroaches, termites, ants, bees, fleas, bed bugs, flies, spiders, mosquitos, silverfish, wasps or midges – you are going to need to enlist the services of a professional pest control company on the Gold Coast. The team at Bug Squad has years of experience eradicating even the toughest of pests from homes and workplaces. Our technicians have come across all manner of infestations and can treat the affected areas, whether they are large and small. We will carry out a full inspection of your property to determine all the areas where insects or rodents are present, before putting together a professional and structured plan to remove the pests from your home or work premises. Using a variety of professional equipment, including infra-red pest tracking devices, we guarantee to seek out even the most cunning of creepy crawlies. We use specifically targeted and proven methods to eliminate the problem and choose the safest and natural products wherever possible. We provide pest control that Gold Coast residents trust won’t harm their children, pets or local wildlife. Let the expert team at Bug Squad Pest Management come to the rescue and deal with your pest problem in the most efficient and effective way possible. We provide tried and tested Gold Coast pest control near me that residents and business owners can rely on. So you can rely on us, too. Phone us on 0433 070 243 or visit our website at www.bugsquad.com.au to rid your premises of pests today!